The Trinamul Congress today appealed to the people of Darjeeling hills to give the party a chance in the coming Assembly polls and refrain from voting for the Gorkha Janmukti Morcha which had "fooled" them in the previous elections. The ruling party today virtually kicked off its election campaign in the hills at Mirik, around 50km from Siliguri, which the state had said would be upgraded from a block to subdivision. Trinamul secretary general Partha Chatterjee, MP Abhishek Banerjee, minister Arup Biswas and former footballer Bhaichung Bhutia spoke at a public meeting organised at Alley Ground here. The common tone was an appeal to the hill residents to support Trinamul so that development process could be expedited in the hills. "Seeing the overwhelming response of the residents of the hills here today, I can assure the chief minister that we are going to win the upcoming elections here. I appeal to the residents here not to bow in front of the Morcha, which is trying to lure you with money power. The Morcha and the BJP have made false commitments regularly. Time has come to give them an apt reply. If leaders seek your votes, you just promise them votes. 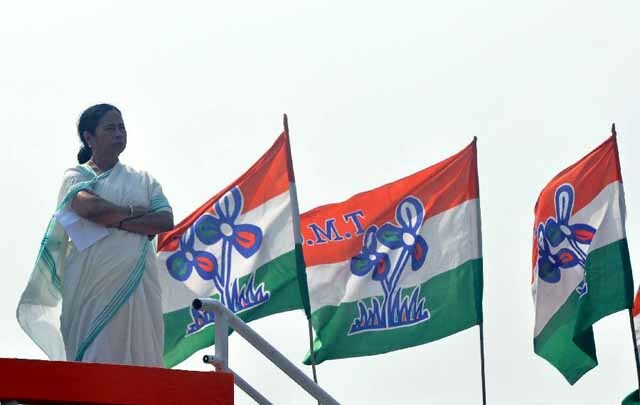 When the elections come, cast your vote against them and for Trinamul. This way, you can fool them, like what they did to you after securing your votes in the previous elections," Banerjee told a gathering of over 3,000 people. In their attacks, the Trinamul leaders focussed on the Morcha and S.S. Ahluwalia, the BJP MP of Darjeeling.